Munich's Oktoberfest is a must-attend event for beer loving expats, but surviving it is another matter altogether. We’ve got the ultimate Beerfest survival guide. Here's how to make it through — liver, wallet and dignity intact (just). Prost! Pamplona’s Running of the Bulls: what happens and how did it come about? Say 'prost!' to Oktoberfest. 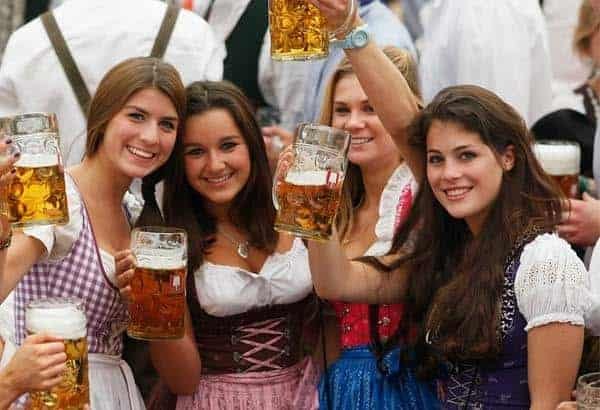 Everything you need to know about the infamous and fantastic Munich Beerfest - the history, the language, the beer. For exactly one hour every year the Spanish city of Buñol is a pulpy, tomato flavoured battleground. It’s every person for themselves as chaos ensues for La Tomatina! The Worldwide Currencies Cup match at Allianz Park in London on Friday, June 30th kicks off an amazing weekend of festivities. Startup challenges established travel sites with the humble bucket-list. Spotted: Elvis look-alikes heading to Parkes in Australia, on a train, for the King's annual birthday bash. This weekend's Caloundra Music Festival offers a smorgasbord of Aussie music, including a rare chance to catch some truly classic Oz performers all in one place. 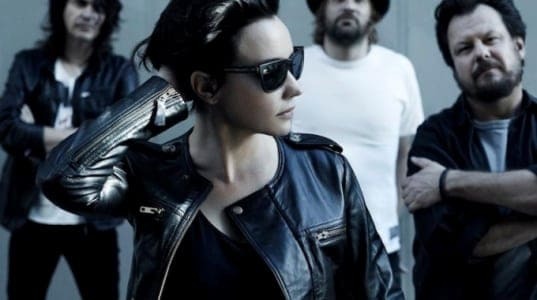 Baby Animals, Skunkhour, James Reyne and Tina Arena, anyone? 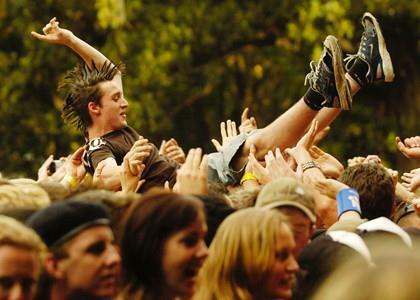 WIN a festivals passport and get fully Stoked! Enter the competition to win a Stoke Travel passport to 2 festivals of your choice from 24 of the world's most awesomest parties! 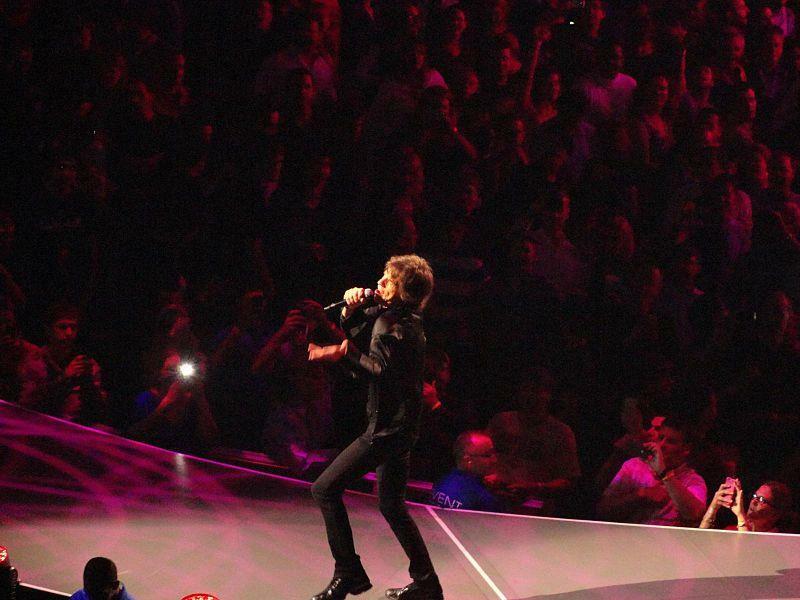 The Rolling Stones will play an outdoor concert at Adelaide Oval as part of their upcoming Australian Tour. 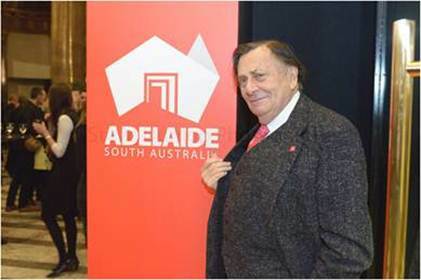 Adelaide, has been named as ‘a top 10 city to visit in 2014’ by Lonely Planet. Oktoberfest is not just the world’s biggest (and best) beer festival, it’s also the ultimate town fair in the heart of Bavaria. 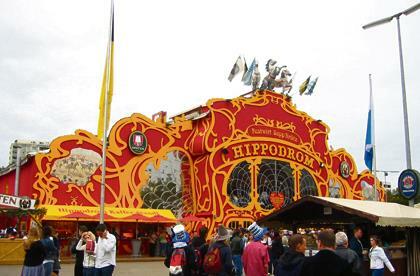 Which tent to visit at Oktoberfest 2013? OKTOBERFEST 2013 | Whether you want to dance in your dirndl, or relax and chat over a pretzel and a pint, we’ve found the best tents at Oktoberfest 2013 to fit your mood. GLASTONBURY 2013 | The sound of rain kicks off the first day of music at Glastonbury Festival 2013. 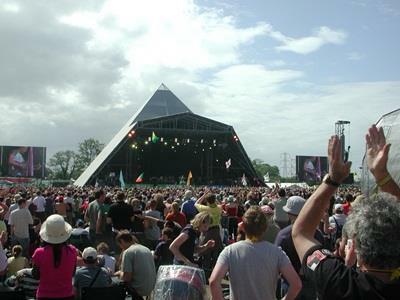 Glastonbury Festival 2013 has kicked of, with 120,000 revellers descending on Somerset. Check out our photo album of all the rain-soaked action from Day 1. Festival Season 2013 | Line-ups, free tickets, how-to guides and more! 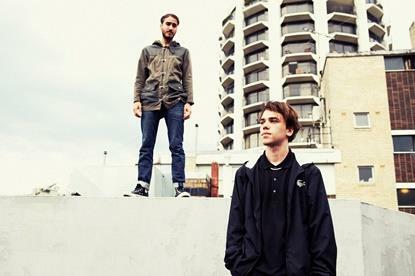 Jagwar Ma and Flume are set to join the likes of Kraftwerk and Foals in the UK for Latitude 2013. 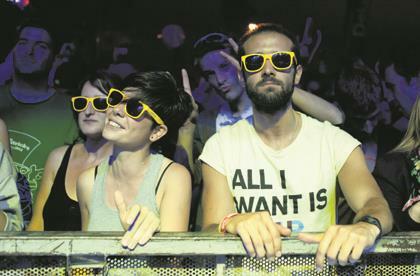 FACE THE FESTIVAL 2013 | Looking for a music festival close to home? Check out our list of all the best music festivals happening in London this summer. 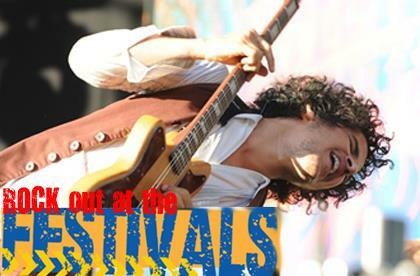 FACE THE FESTIVAL 2013 | Want to head out of town to get your festival fix? 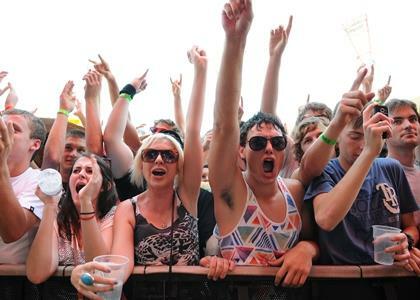 Check out our top UK music festivals, almost right in your backyard. FACE THE FESTIVAL 2013 | Fancy your festival with a side of sun and sangria? Or beer and bratwurst? 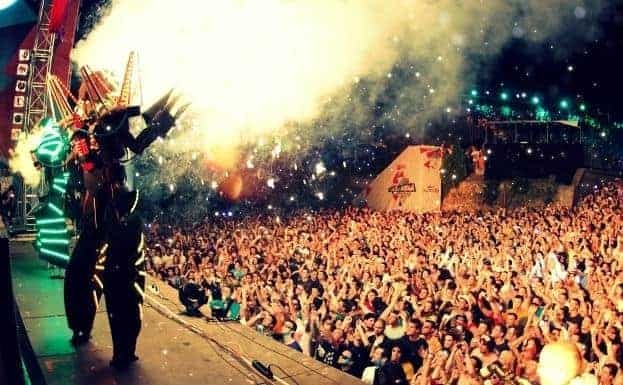 Get out of the UK and into Europe with our list of the biggest music festivals happening over the Channel this summer. 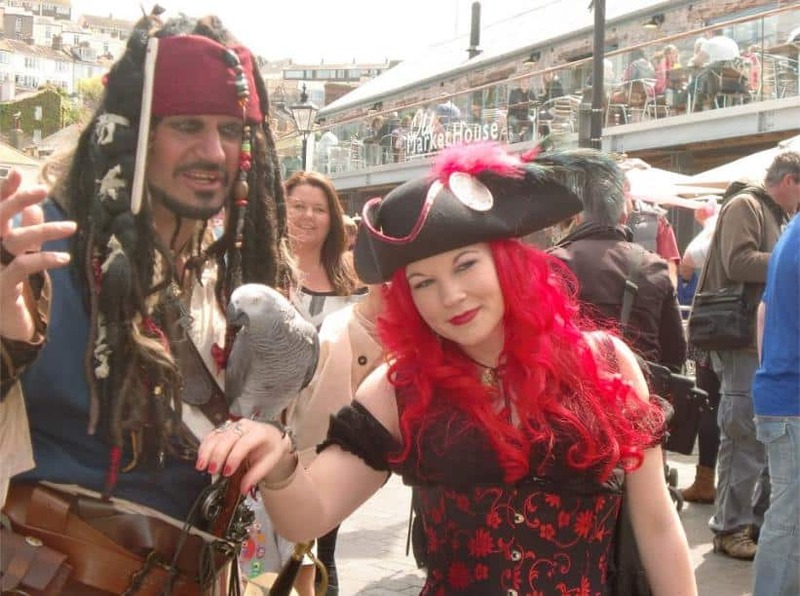 The International Pirate Festival in Brixham offers the perfect escape — a weekend in Devon and the opportunity to dress up as a swashbuckling buccaneer. BRIGHT TRAVEL IDEA | If you are thinking of hitting up Pamplona this year for the Running of the Bulls, double down on the summer fun. 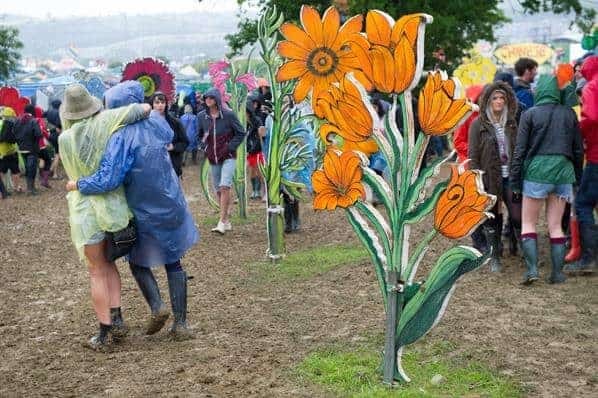 Glastonbury 2013 is definitely on, as announced today on the official website, and registration for tickets has been opened. 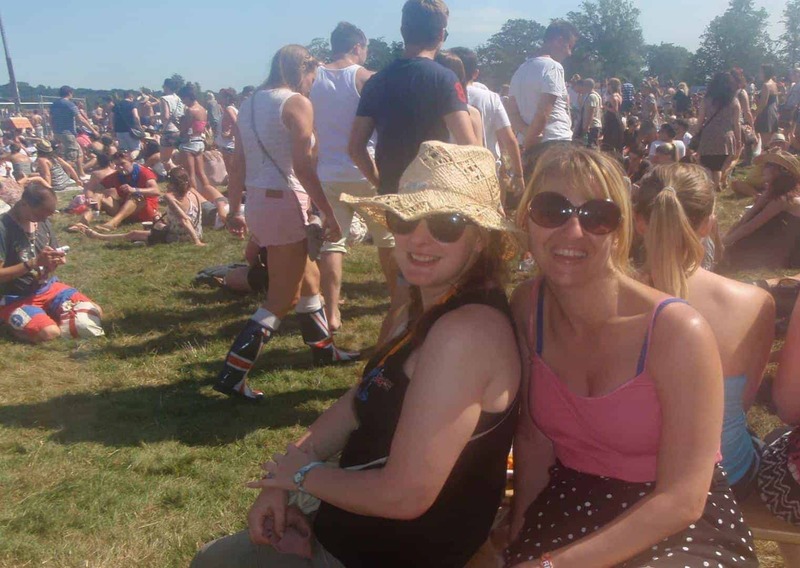 MUSIC FESTIVALS | In the UK and right around Europe, when the days get longer and cider becomes more of a pub staple than mulled wine, you know that festival season is on its way. And 2012 is shaping up to be a festival feast! 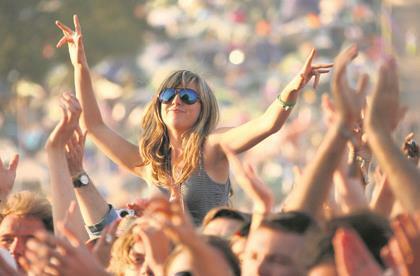 MUSIC FESTIVALS | Editor's pick of the top music festivals to rock your London socks off in 2012. 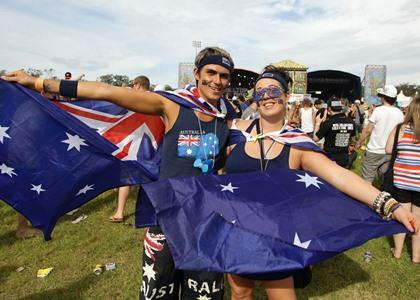 MUSIC FESTIVALS | Comprehensive list of Australian performers at this year's festivals across the UK. 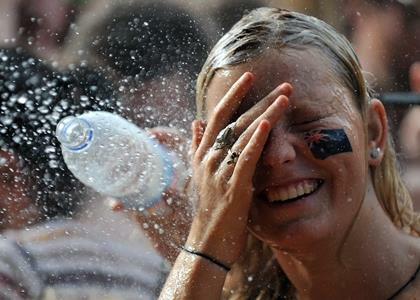 MUSIC FESTIVALS | Top tips for the UK festival fresher. 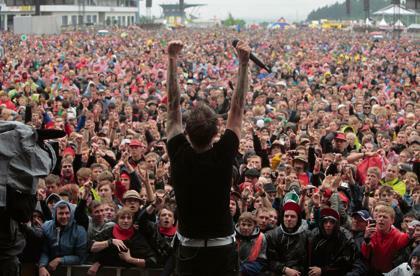 MUSIC FESTIVALS | The staff's pick of the greatest British music festivals for 2012.